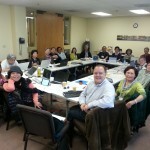 Canon Bob Williams partnered with the Li Tim-Oi Center in San Gabriel, CA to offer a workshop on “Media & Ministry” to members of the Chinese Convocation. 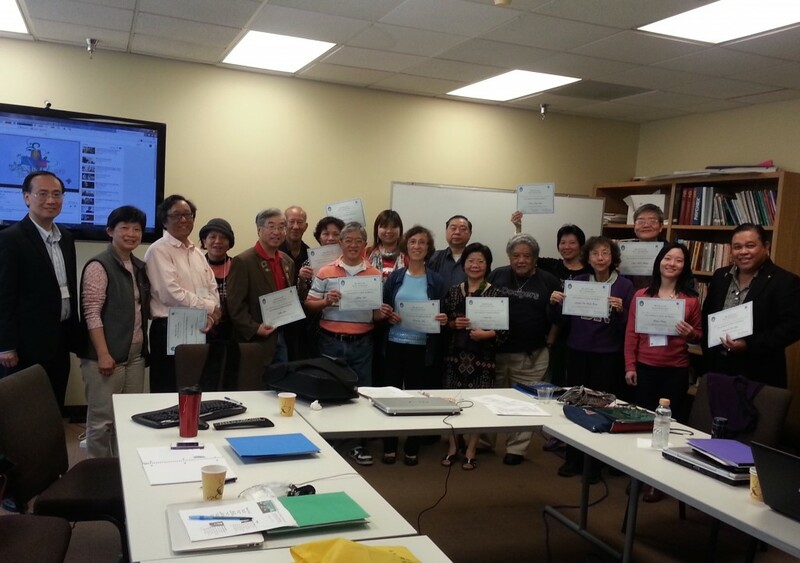 Participants learned about messaging, websites, social media and crisis management, in order to strengthen their skills of Gospel proclamation using electronic media. 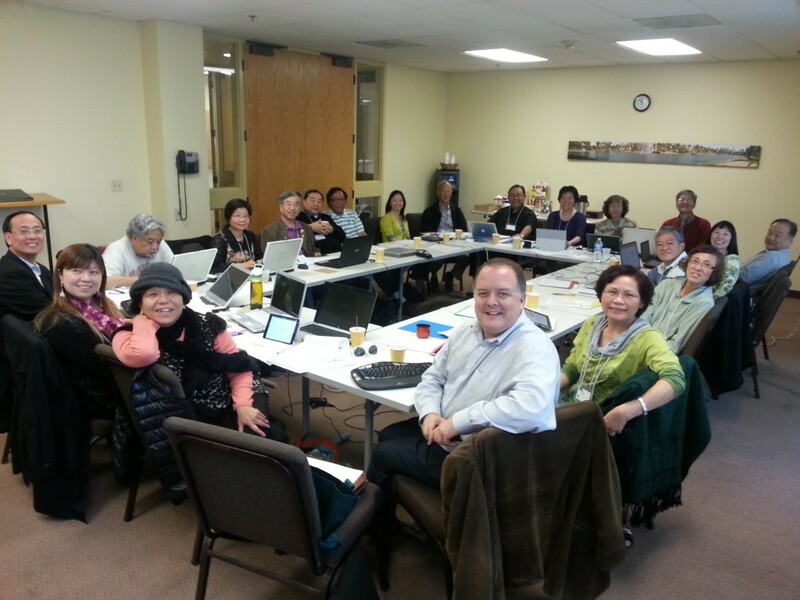 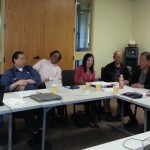 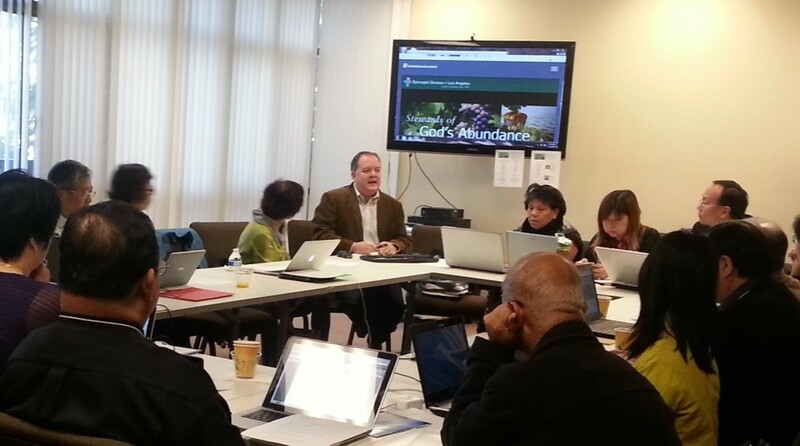 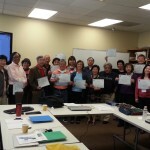 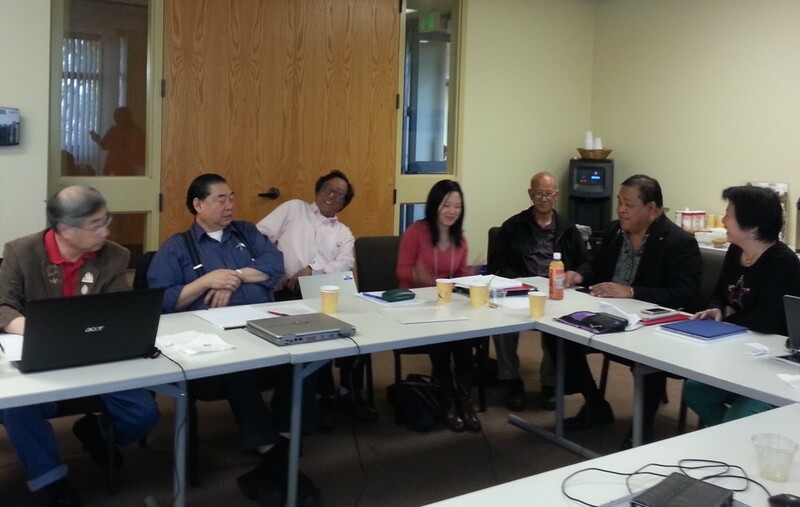 There are significant opportunities for evangelism in the Mandarin- and Cantonese- speaking communities, and participants affirmed the relevance of the workshop for ministry.